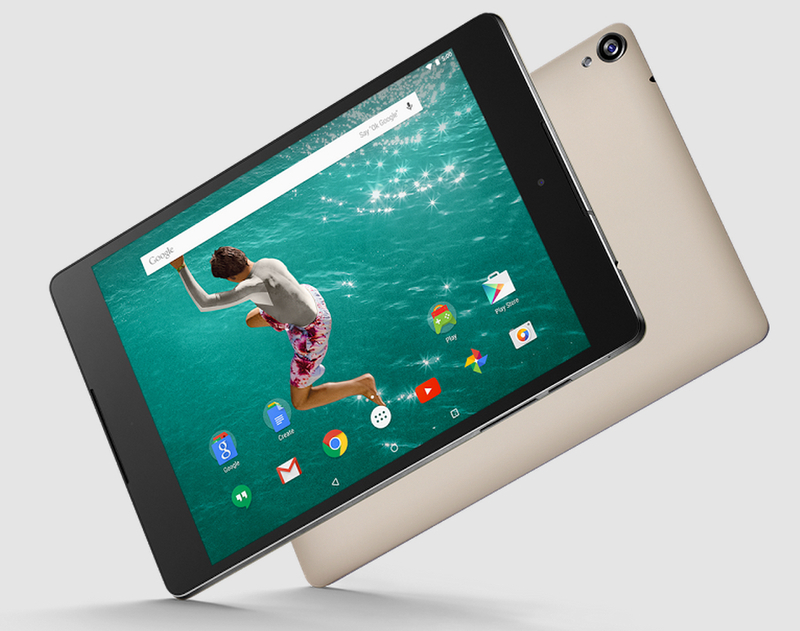 Announced in a blog post last month, Google’s Nexus 9 tablet can now be purchased on the Play Store with shipping in one to two business days. Expect to pay $399 for a 16 GB Wi-Fi model or $479 for 32 GB with Wi-Fi. A $599 version with 32 GB and LTE is coming soon. I got a chance to use the 8.9-inch tablet powered by a speedy 64-bit Nvidia K1 processor at a Google event last week and walked away impressed. The build quality and performance of Android 5.0 looked great and I particularly liked the Bluetooth cover keyboard folio, coming soon for $129. We have a Nexus 9 loaner unit in-house, so stay tuned for a full review soon.